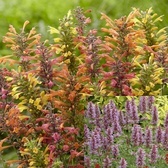 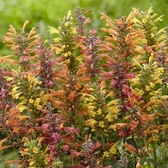 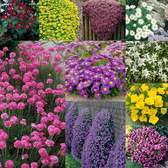 When looking to add some colour to the front of borders, rockeries, driveways or even growing in pots and containers, then sometimes selecting dwarf or small perennial plants is the way forward. 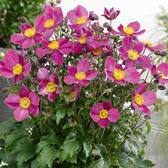 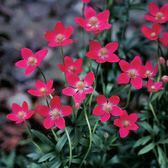 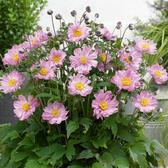 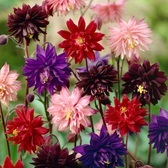 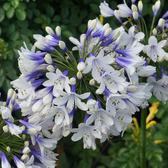 They are particularly useful when filling small gaps that may exist in the cottage garden or rockery. 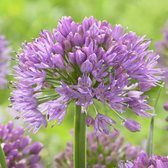 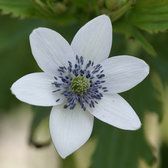 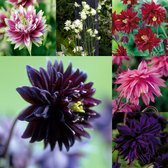 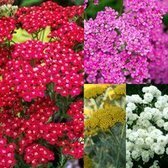 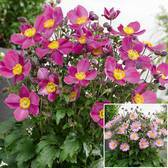 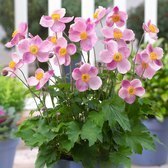 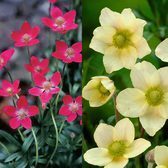 Our dwarf perennial selection offers a huge choice for any garden regardless of size available, with perennials ranging in height from 26cm up to 60cm.